MOUSTACHE BIKES. 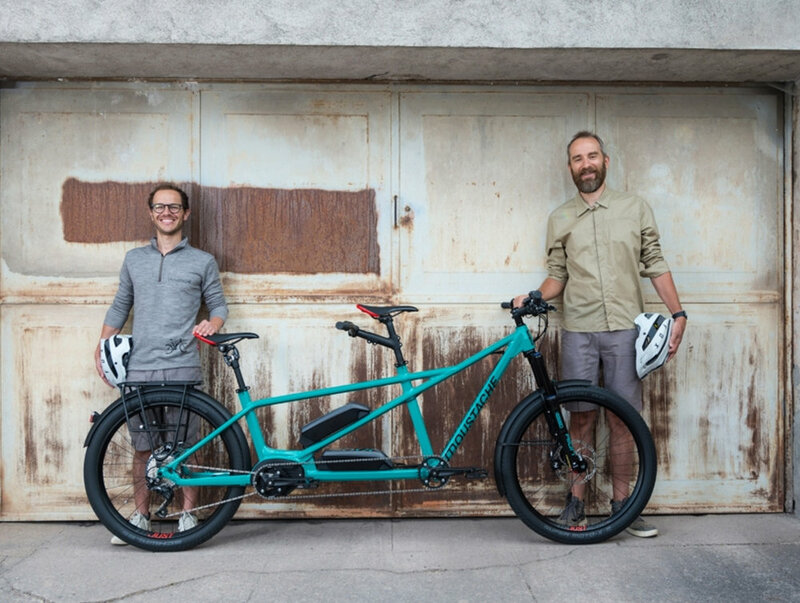 BECAUSE RIDING A BIKE HAS NEVER BEEN SO ELECTric. or soothing. or exciting. Moustache is the strong belief that electric bikes are an incredible opportunity for the development of cycling! As we see it, they are an excellent alternative to cars. A quality e-bike can bring happiness, whether it be in an urban environment, or leisure rides, or for more intense riding! It’s a certain vision of the e-bike. A different, modern, innovative and qualitative vision. It’s the desire to consider the rider as our priority, the center of our thought and development process. It’s the desire to offer bikes that are both unique and rewarding by combining design, comfort and ease of use. Moustache is also a walkbike for learning to ride. It’s the only bike without electric pedal assistance, but for us it’s one of the most important bikes in our collection: it’s a first bike, the one that will ignite a passion in the youngest of riders! Moustache is a structured collection with 8 families to cover all the different riding needs: urban, all road, road, Electric Mountain Bike, electric tandem, walkbike, so you can find the right Moustache for you!